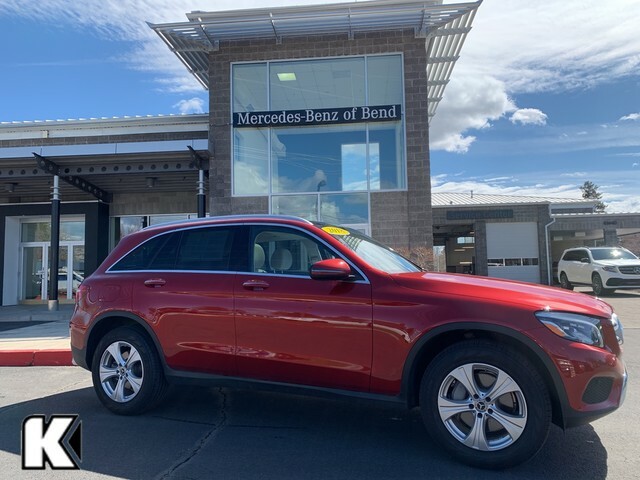 This 2018 Mercedes-Benz GLC GLC 300 is proudly offered by Kendall Mercedes Benz of Bend Your buying risks are reduced thanks to a CARFAX BuyBack Guarantee. 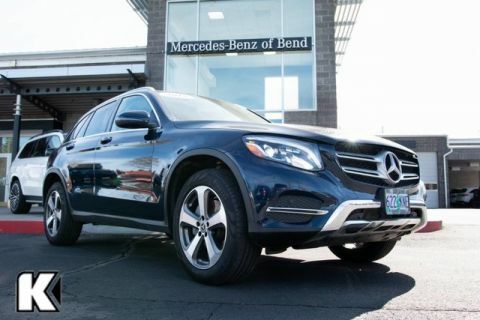 If you're in the market for an incredible SUV -- and value on-the-road comfort and manners more than ultimate off-road prowess or tow capacity -- you'll definitely want to check out this Mercedes-Benz GLC GLC 300. Quality and prestige abound with this Mercedes-Benz GLC. 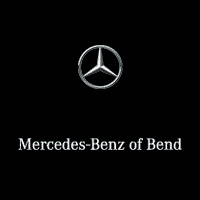 This Mercedes-Benz GLC is equipped with AWD for improved handling. Whether you're faced with inclement weather or just out enjoying the twisting back road, you'll have the grip of AWD on your side.